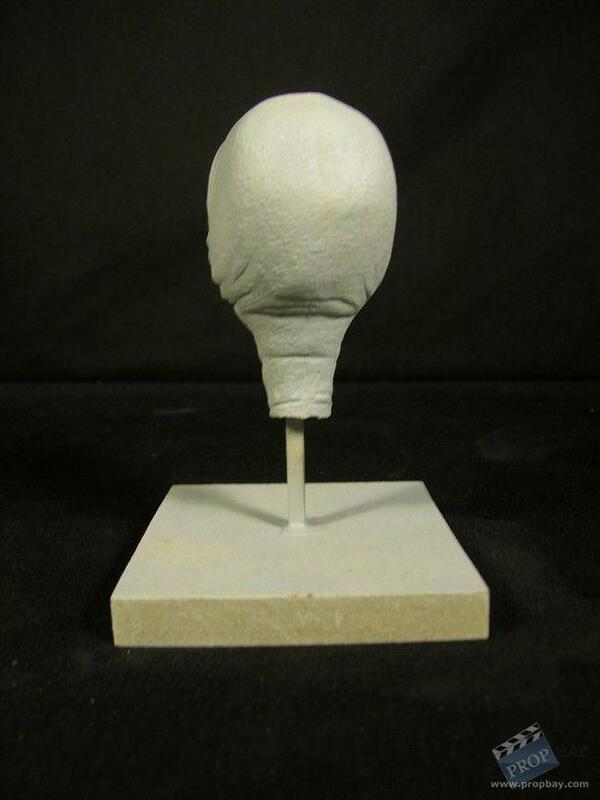 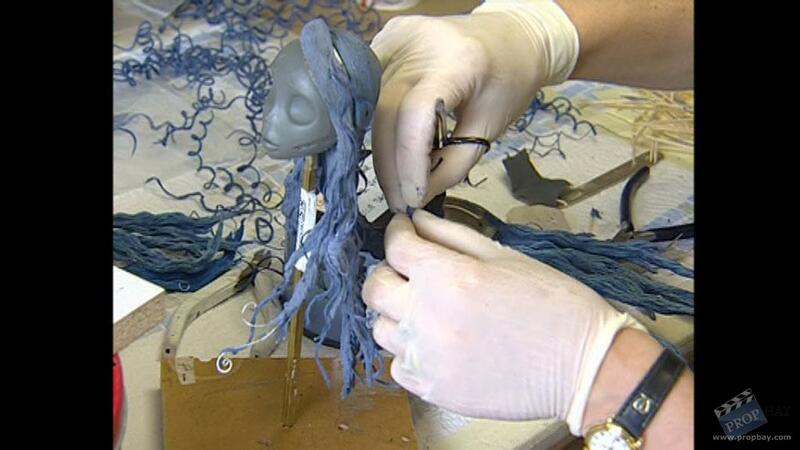 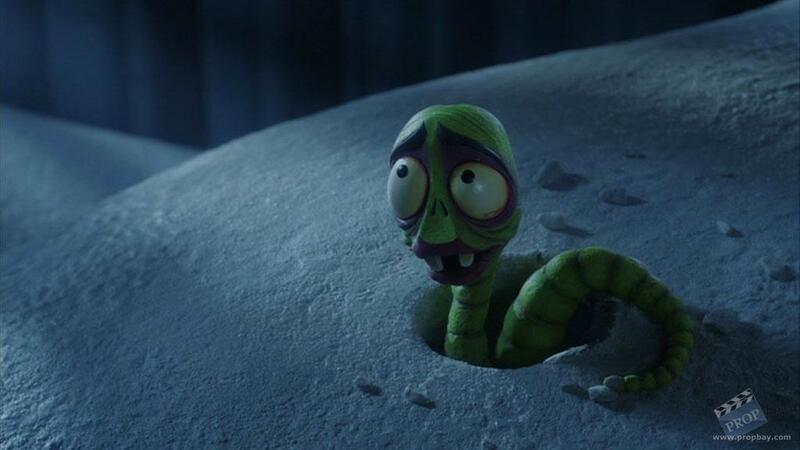 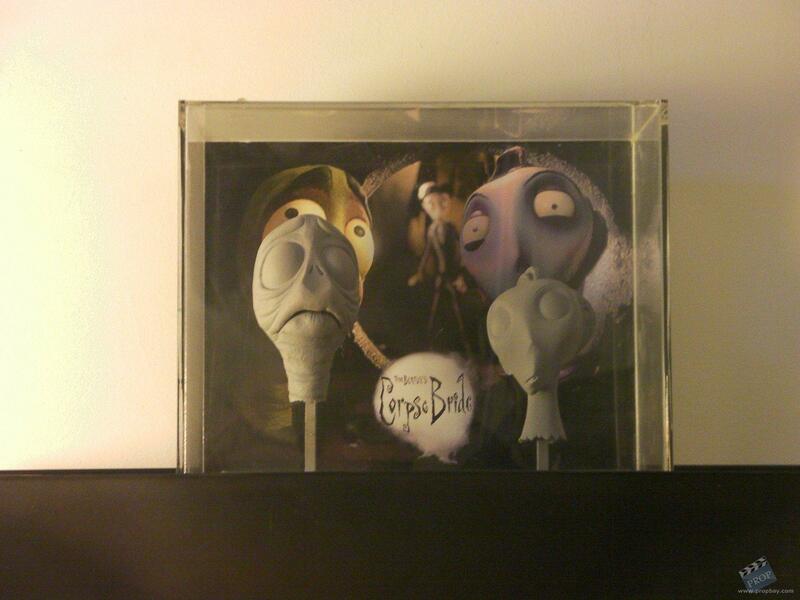 Maggot maquette head from Corpse Bride. 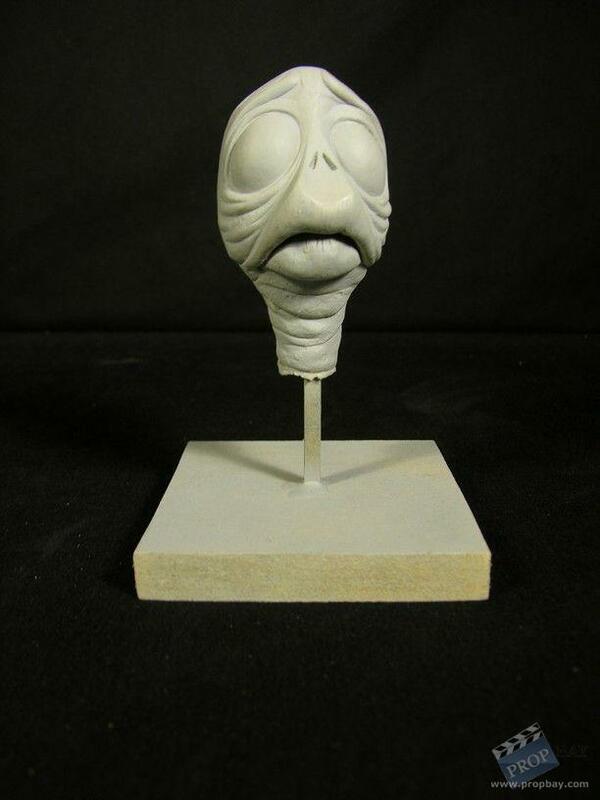 Maquette head of Maggot constructed from resin and airbrushed grey. 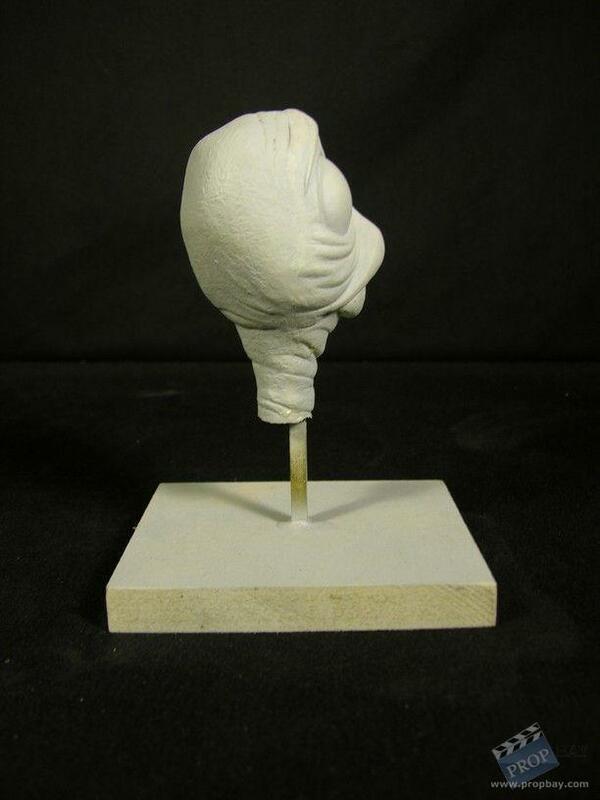 Mounted to a wooden base for display. 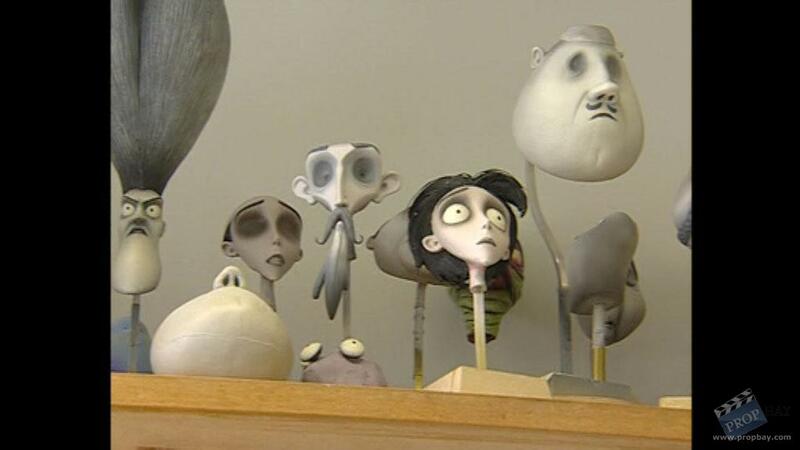 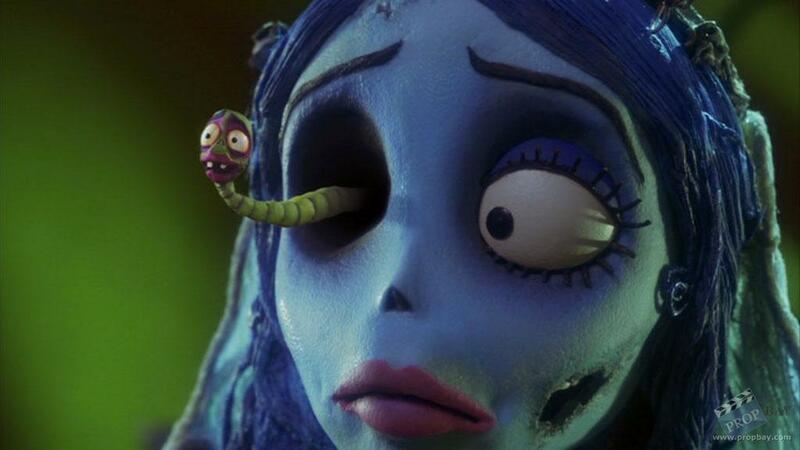 Used by Tim Burton and the artists at McKinnon and Saunders to determine the look of the character. 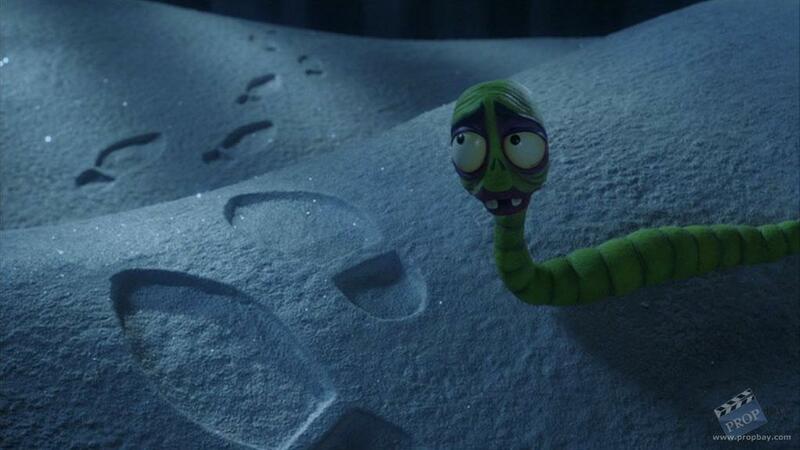 Added: 04-03-2012 - Viewed: 2783 times.